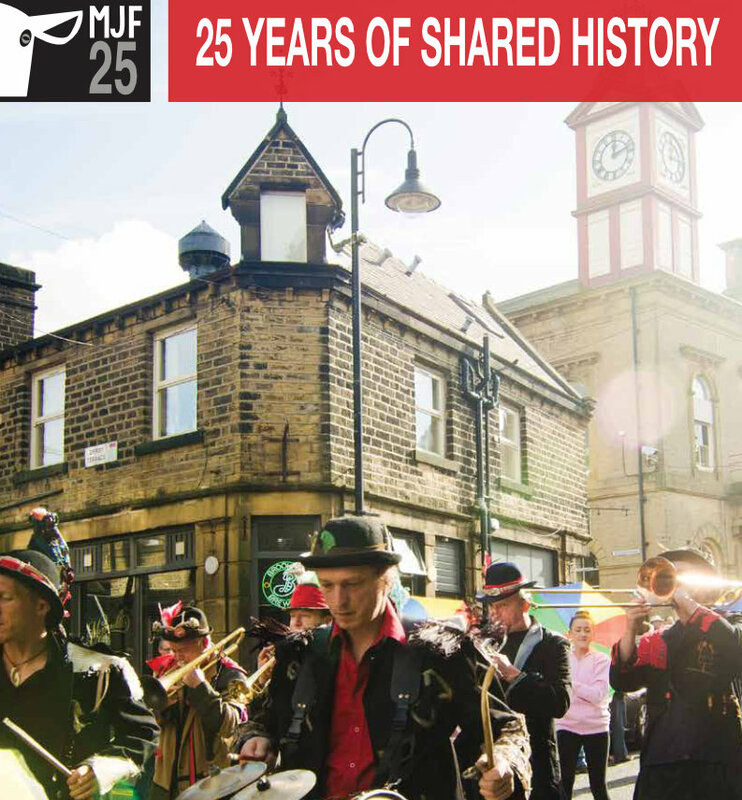 Launched in 1992, with the objective of utilising the Mechanics Hall and to contribute to the regeneration of the village, Marsden Jazz Festival celebrated its 25th birthday in October 2016. The Festival committee, with the help of volunteers and the Heritage Lottery, have marked this astonishing achievement with a year long project to create 25 digital portraits of outstanding contributors to the festival and the village. This village discovery trail will take you around the village to places of historical interest. The brochure includes facts and photographs that bring Marsden to life. For a brief summary of the 25 Years of Shared History project, download the newsletter. Put your answer in the box below and press the button! Each portrait reveals an aspect of its subject using prose, poetry, images and/or video.